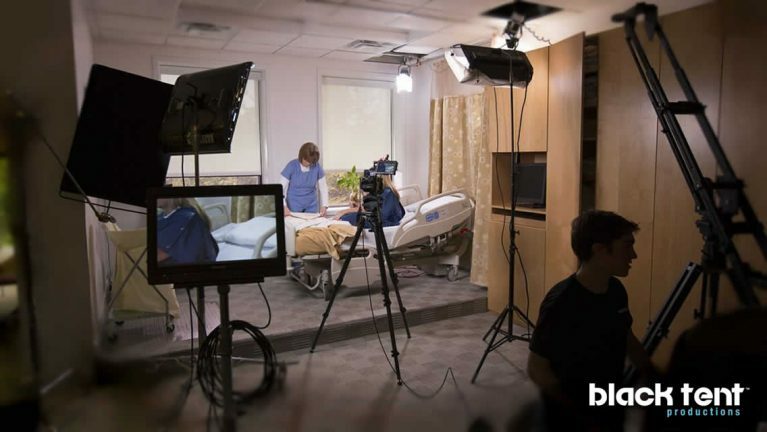 This photo was captured on location during a recent healthcare focused training video production. Healthcare video production, like medicine itself, is both a science and an art. As a science, medical videos, or medical multimedia communications in general, must be precise and concise. You must communicate your message in as few words as possible, yet make the message clear and memorable. If you content is designed for patients, it must be compelling, benefit oriented, and visually-memorable . On the other hand, if your audience is healthcare professionals… they have little time for listening, and no patience for ambiguity. Either way, Black Tent can take your healthcare or medical video project from concept to completion. Black Tent is an award-winning television commercial and corporate video production company based in Cincinnati, Ohio, offering creative development, video production, photography, and post-production services worldwide. Our clients include global brands, fortune 500 companies, agencies, small businesses, nonprofits, authors, education, government, marketing firms, and more. 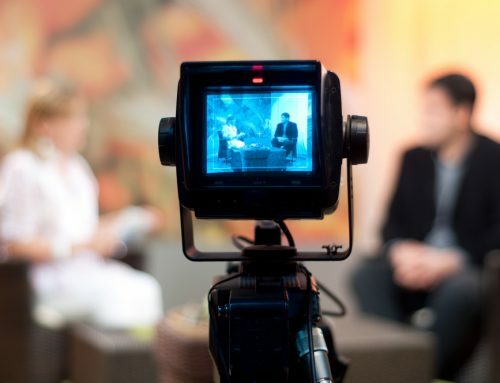 We have local market experts available to help with Cincinnati Video Production, Dayton Video Production, Lexington Video Production, Louisville Video Production, and Indianapolis Video Production; however, we also work with clients nationwide. Click here to contact us today.